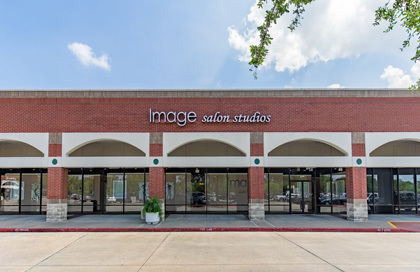 We are a collection of Houston area mini salons operated by independent beauty professionals. Our salon professionals represent every aspect of the beauty industry including hair care, makeup, massage therapy, facials & skin care, nail care and more. 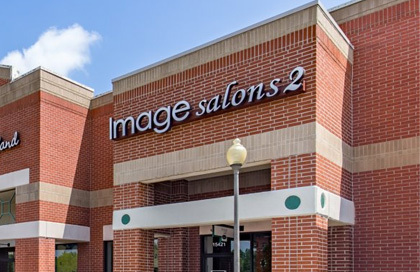 "Image Salon Studios makes it easy for me to operate my business here. It's clean, professional, friendly, and organized." "I was able to make the same amount of money in 7 weeks what used to take 3 months at my old salon. I love the management and the teamwork among the different studios." 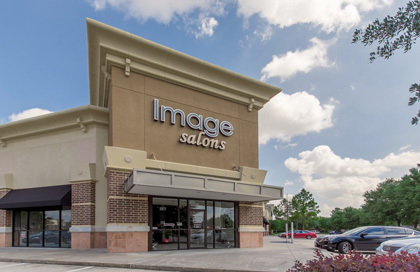 "My income has almost tripled since coming to Image Salon Studios! I should have done this a LONG time ago!" © 2018 Image Salon Studios. All rights reserved.